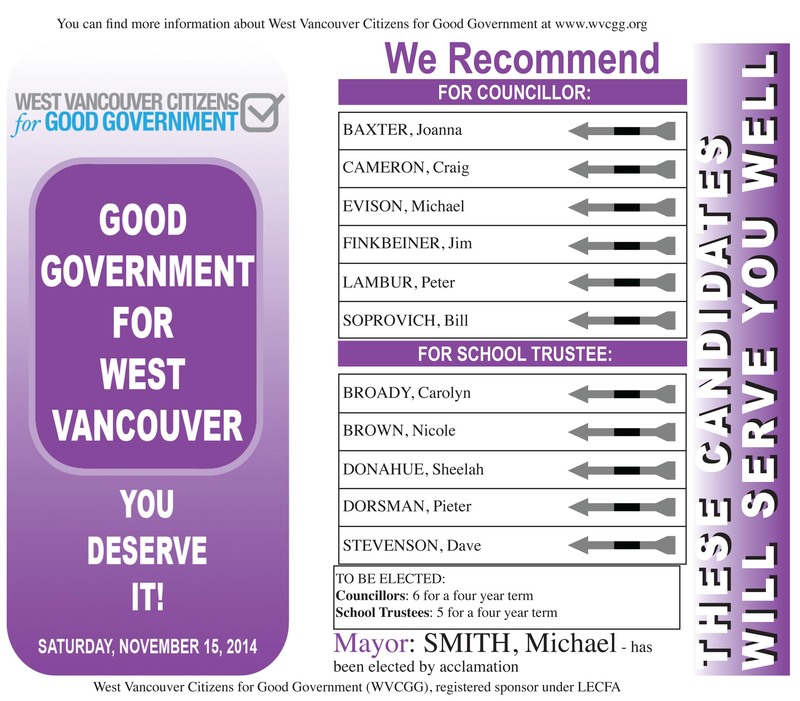 For any and all information with regard to the By-Election go to the West Vancouver Election Site here. An eligible elector can vote at an advance voting opportunity even if they will be present in the municipality on general voting day. Seniors’ Activity Centre (695 21st Street). Curbside voting is available during advance voting and at all voting places on general voting day. Mail ballot voting is available for eligible voters. See section below for information on voting eligibility.